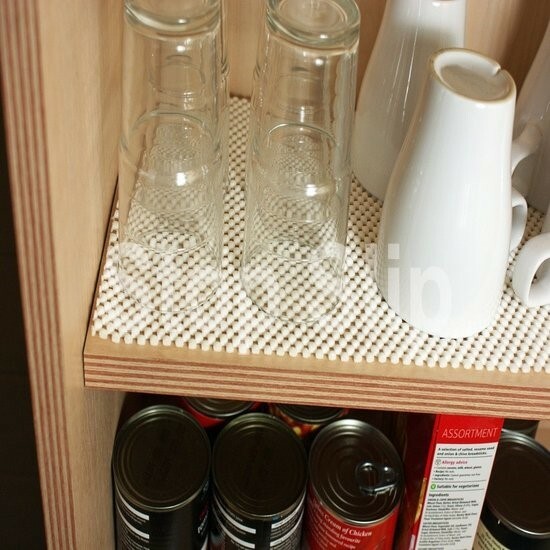 Our Anti-Slip Self Adhesive Woven Lattice Tape will provide excellent grip for under your Rugs, Soles of Slippers, Tray Liners, Boats, Kitchen Drawers, Tables, Car Dashboards, Motor Home Cupboards / Drawers and practically anywhere Extra Non Abrasive Grip Is Required! To help keep your rugs in place, simply apply our Rug Grip to the hard smooth floor surface where you want to place your rug. Please do not stick our Rug Grip directly to the carpet as the adhesive will not stick to it! Rug Grip can be applied to most hard smooth surfaces! For best results follow the instructions below to ensure maximum performance in all environments. A clean, dry and smooth surface is essential. 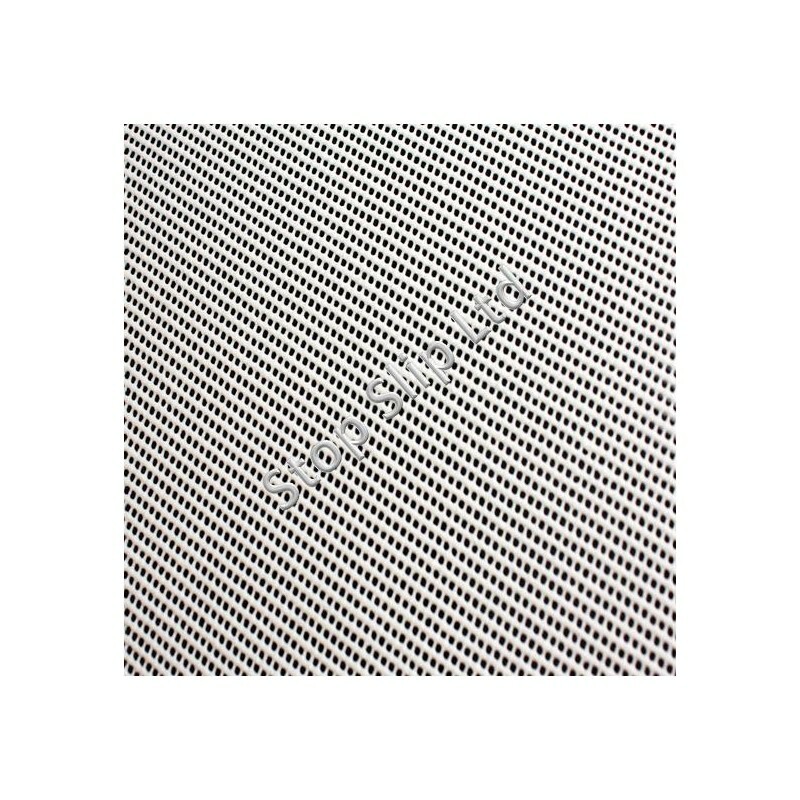 If you are applying to a Chequer Plate or other profiled or uneven surface, please use our SS#400 Conformable anti slip tape. Use an IPA (Isopropyl Alcohol) cleaner to remove all surface contaminants (paint flakes, etc) – DO NOT use methylated spirits / petrol / lighter fluid etc as these leave behind a thin, greasy residue. Ensure prepared surface is above 10°C. Apply a small amount of the IPA Cleaner to the surface using single sweeps. Do not re-wipe over the area that has been cleaned with the dirty cloth. Porous surfaces must be sealed prior to application to prevent water attacking the adhesive. We supply a specific Primer for this job which can be added to your shopping cart during checkout. Apply a thin coat to the thoroughly cleaned surface using a paint brush, then leave to dry. In normal conditions, drying should take less than 30 minutes. Cut tape to the required dimensions. Peel back part of the release liner then press the adhesive firmly onto the prepared surface, and slowly keep peeling back the liner while applying the tape. Try to ensure that the tape is not taut. 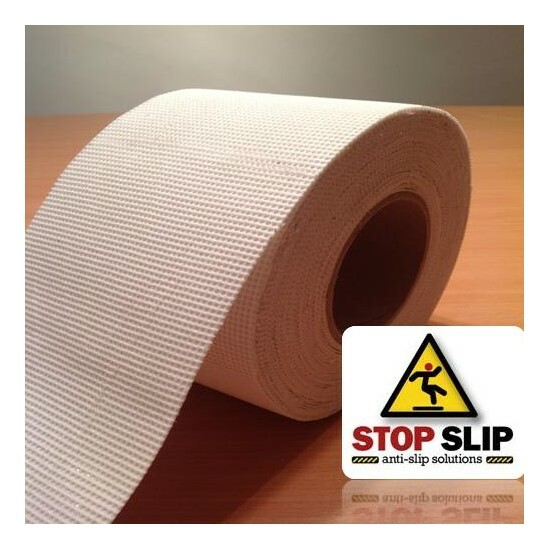 Our Conformable Anti Slip Tape is designed for Chequer Plate and other profiled or uneven surfaces and can be gently firmed into position using a rubber mallet to help the tape fit into the contours of the surface. Once applied, press tape down firmly using even pressure (decorating rollers are excellent for this). 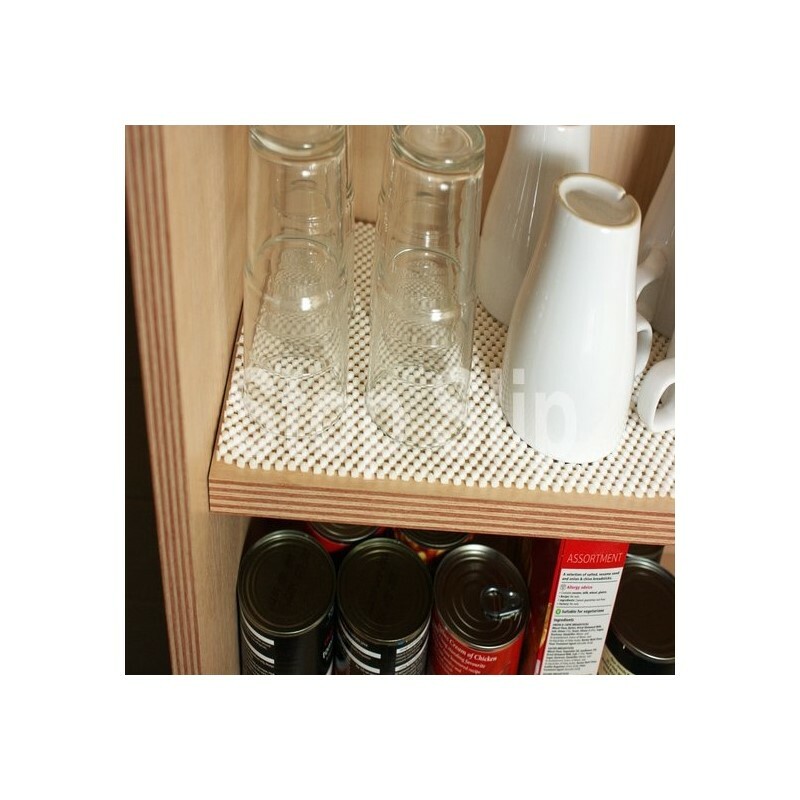 We recommend sealing the edges using ‘edge fix’ as this will extend the life of the product. Only apply a very small bead down the edges after the tape has been applied. If correctly applied, the new anti-slip surface can be walked on straight away, though you will get maximum benefit from the adhesive system after 48 hours. We dispatch to anywhere in the UK Mainland Starting From £3.95. The cost of delivery will be shown once you have added products to your basket. 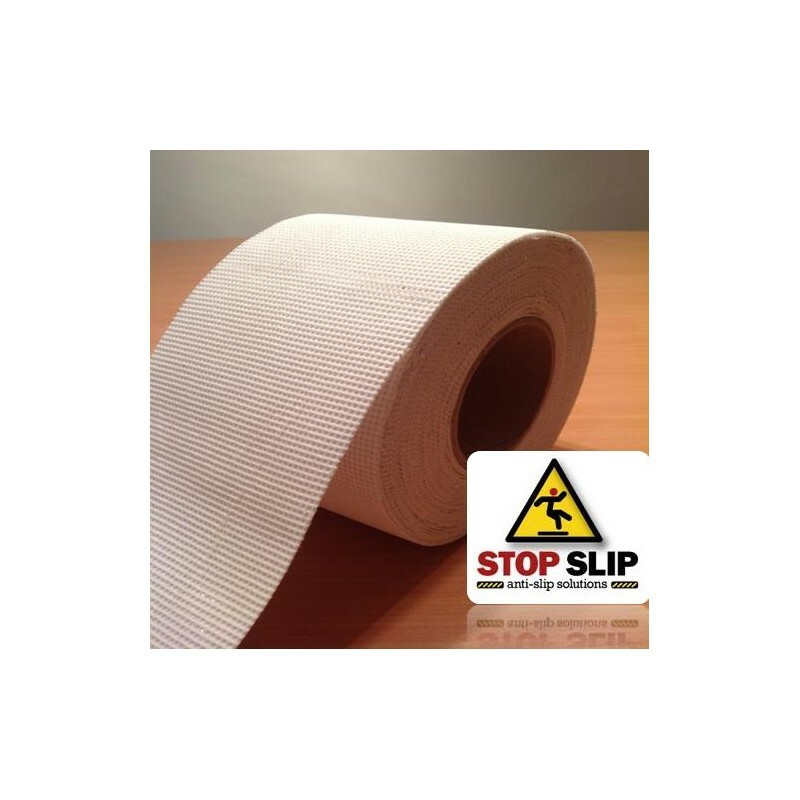 Next Day Deliveries Are Normally Available For Our Stock Anti Slip Tape Products If Processed By 2PM! 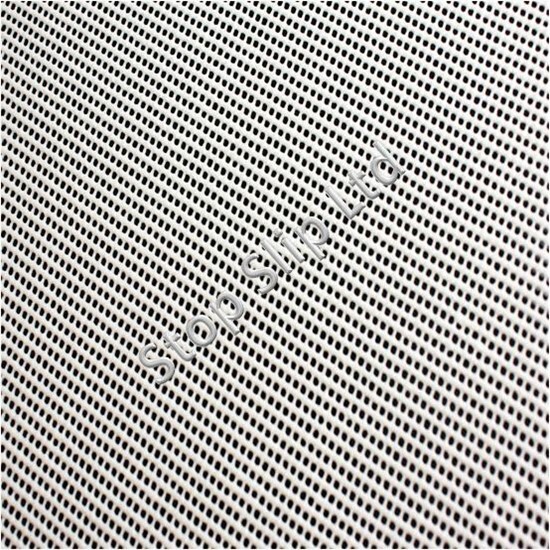 To ask a question about the Anti-Slip Rug Grip SS#805, please fill in the form below.